We Stand Alone Together is the perfect accompaniment to the series Band of Brothers. Some of the best parts of the series were the first-hand accounts that often started each episode. Hearing the real-life experience, from the people that were being portrayed in the main drama, had a unique impact and added weight to what was being shown on-screen. We Stand Alone Together is a documentary comprised of those interviews. Watching after Band of Brothers brings an added impact to these interviews because you recognise the soldiers. 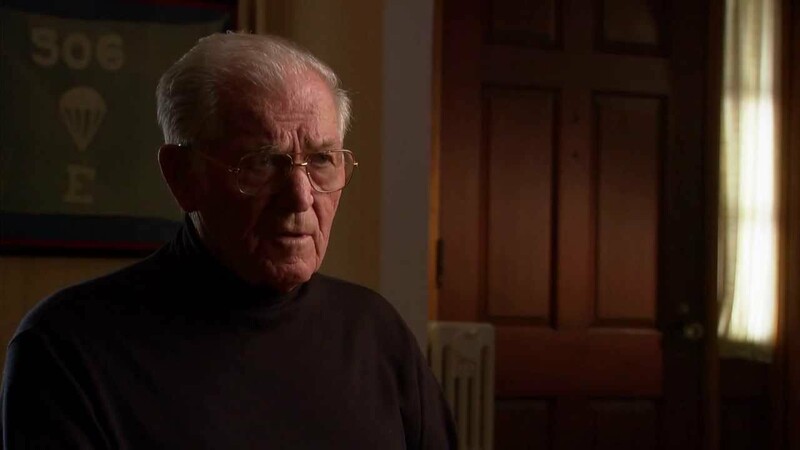 Participants like Richard Winters, Babe Heffron and William Guarnere all featured on the Band of Brothers mini-series so seeing them again in this documentary, adding more to the story we have already seen, really adds to the overall experience of Steven Spielberg’s portrayal. There is very good material here and added facts that enhance the show. Key moments from Band of Brothers are revisited and some of the stories that are touched upon in the show are developed further. 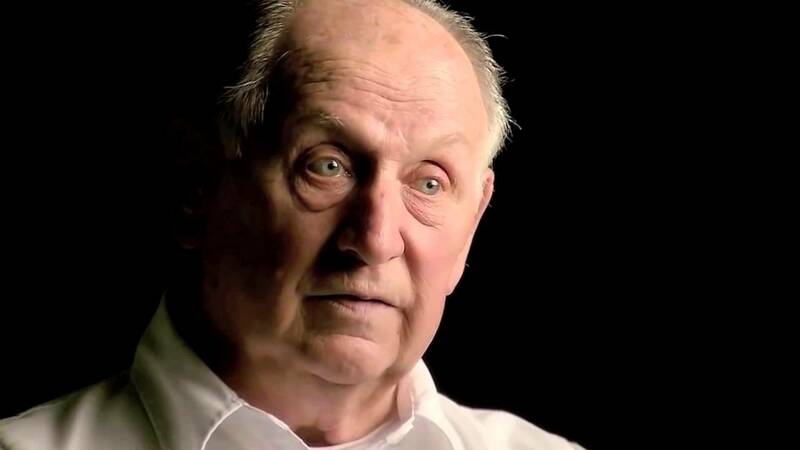 Hearing first-hand about the D-Day parachute jump, the nights spent during the Battle of the Bulge or even the finale at the Eagle’s Nest, are nothing less than compelling. Having already seen the events dramatised, you can really envision what the men are describing. 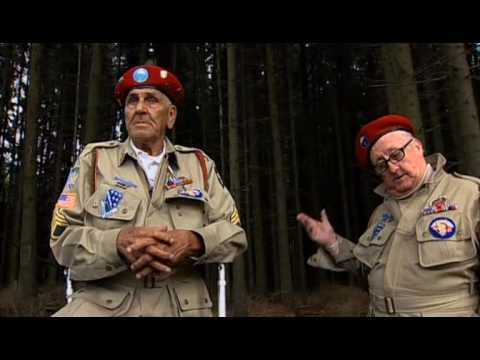 There is an added touch when Heffron and Guarnere go back to the forest in which they slept and were attacked during the Battle of the Bulge. Unfortunately, this is the only time the documentary moves away from the interview format and as well as being a very interesting accompaniment to the series, if it was viewed separately, it may feel like it doesn’t quite go far enough. We Stand Alone Together is a perfect companion to Band of Brothers and develops the story further but on it’s own it lacks depth. There is minimal footage of real events and the movie seems to strictly stick to the interview format. This may stretch the attention span of many and without the visualisation that the mini-series gives you, it could be hard to really relate to what the individuals are saying and describing. Having watched the series first, it also feels like events aren’t quite explained enough. A whole episode about the training, delivered by the incompetent Sobel, played by David Schwimmer, seems to be forgotten or ignored when this is the kind of story from the series which would be interesting to hear first-hand from the men who experienced it. Even huge events like D-Day or Market Garden don’t feel like they are developed or dissected enough. Overall, We Stand Alone Together is perfect as a companion to Band of Brothers but weaknesses show if viewed alone. As a companion it perfectly supports the story which is dramatised, adding the first-hand account and great, extra detail. On it’s own it lacks variation and depth, relying too much on interviews and not enough on footage or other elements to deliver the story.